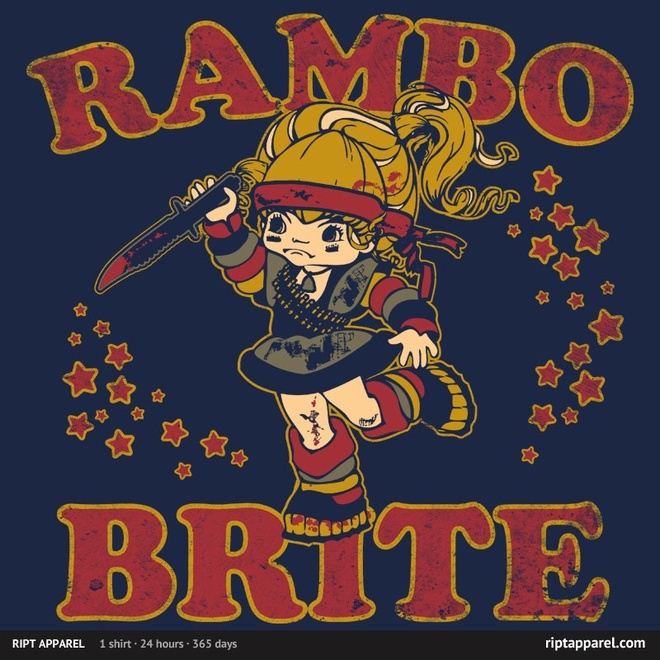 RIPT Apparel has some awesome Pop Culture inspired Shirts. 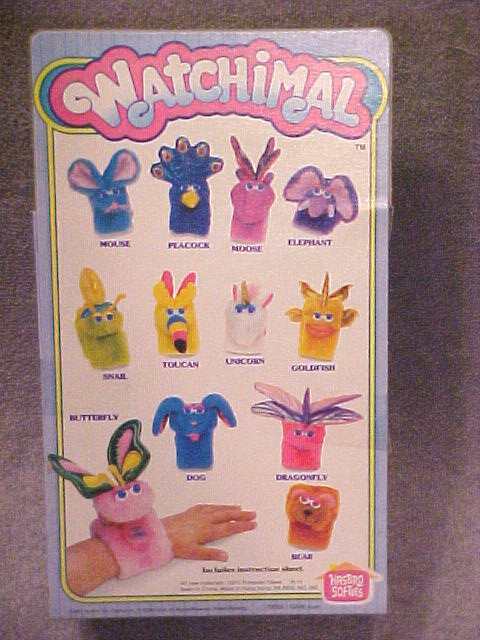 Hasbro wanted us to wear our stuffed animals in the 80's. I just don't know why these didn't come in famous characters like Care Bears, Wuzzle or Poochie?